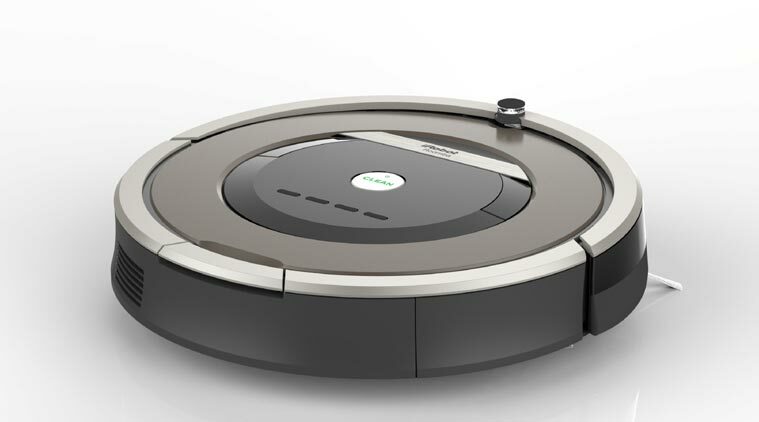 In a bid to maintain its current market share iRobot, the makers of the Roomba vacuum, has challenged its competitors over alleged patent violations. Black & Decker, Bissell, iLife, and Hoover are all among names of companies listed in a complaint filed to the US International Trade Commission, where a ban on any products that are found to incorporate any infringed intellectual property was called for. This all came to fruition back in April, jump to now however and iRobot has claimed they have reached an agreement with Black & Decker. Most of the contents of the settlement deal are of course confidential, but iRobot states that Black & Decker have agreed to cease distribution of its robotic vacuums for a defined period of time, once it has worked through its current inventory. In return, iRobot has struck Black & Decker’s name from the complaint made to US International Trade Commission.